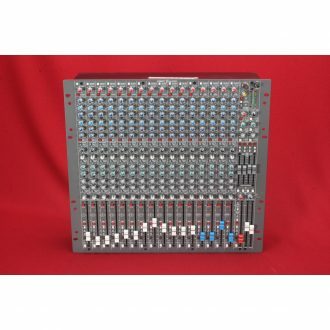 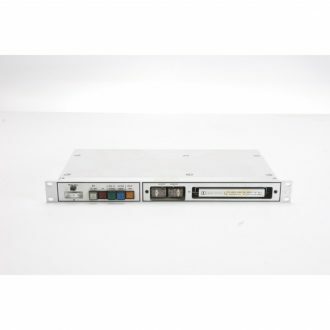 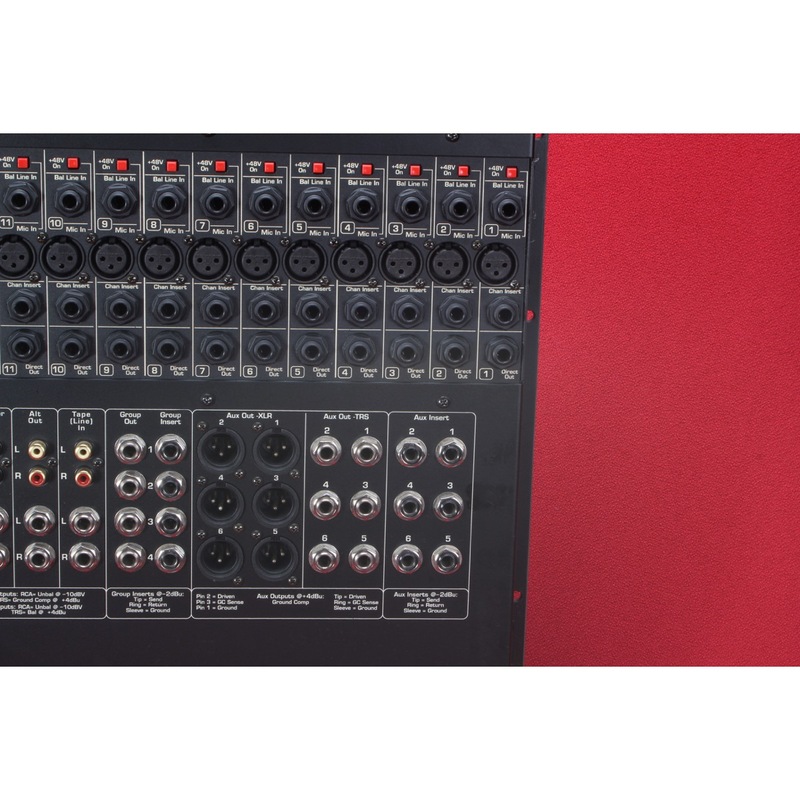 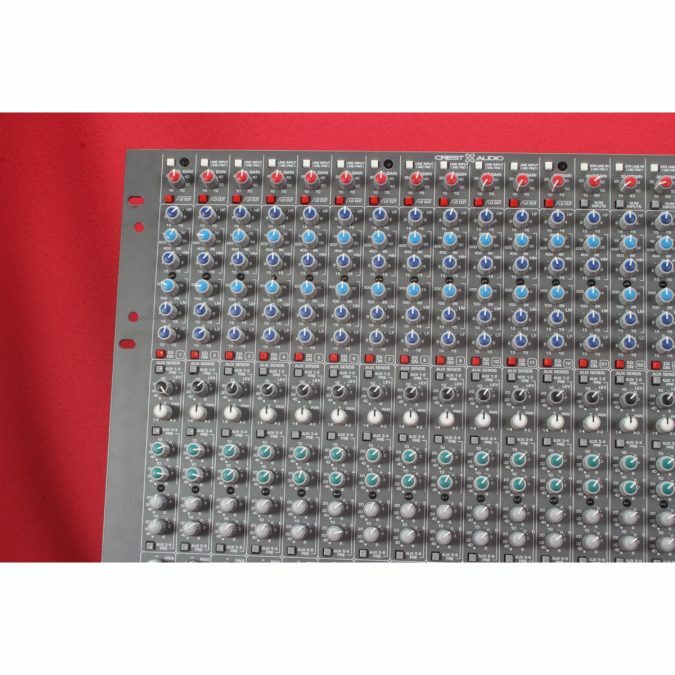 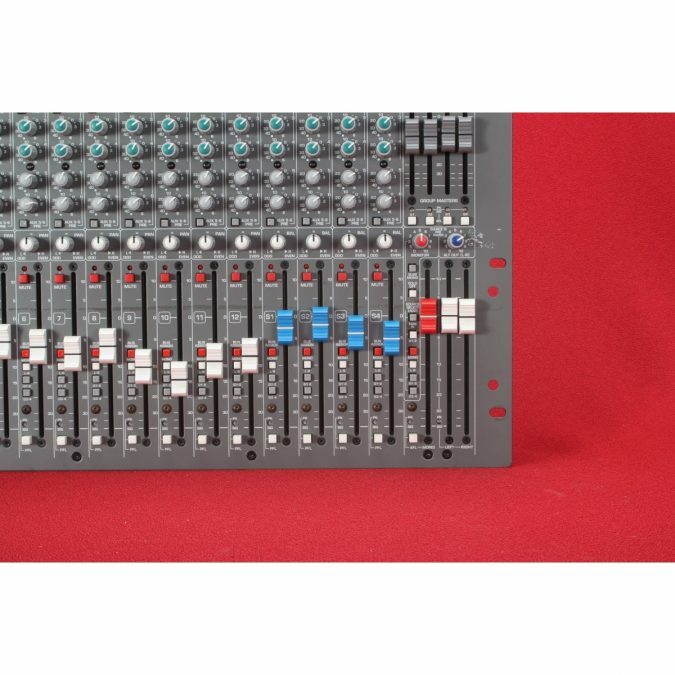 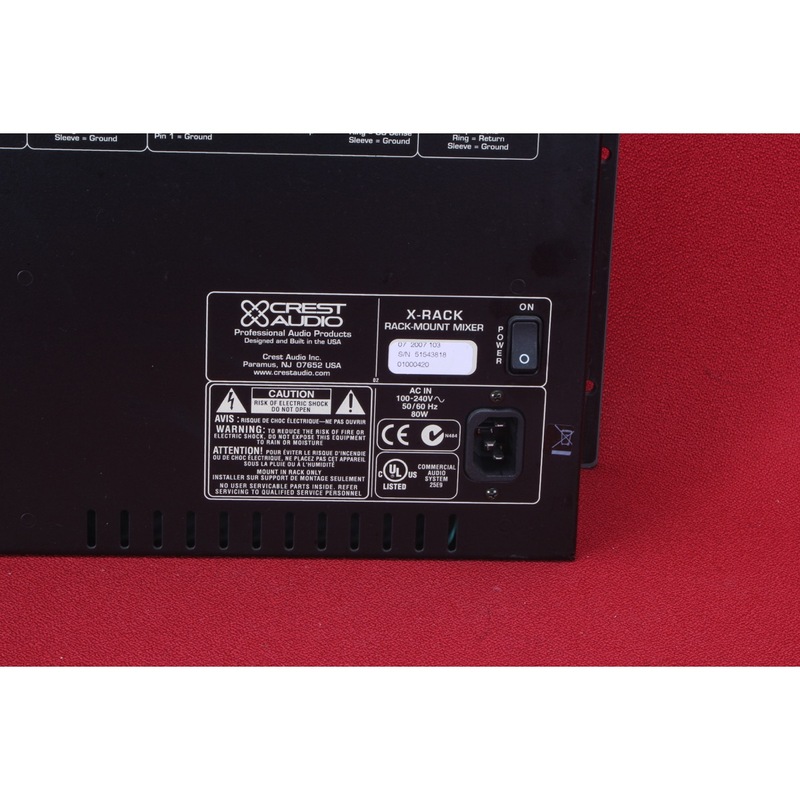 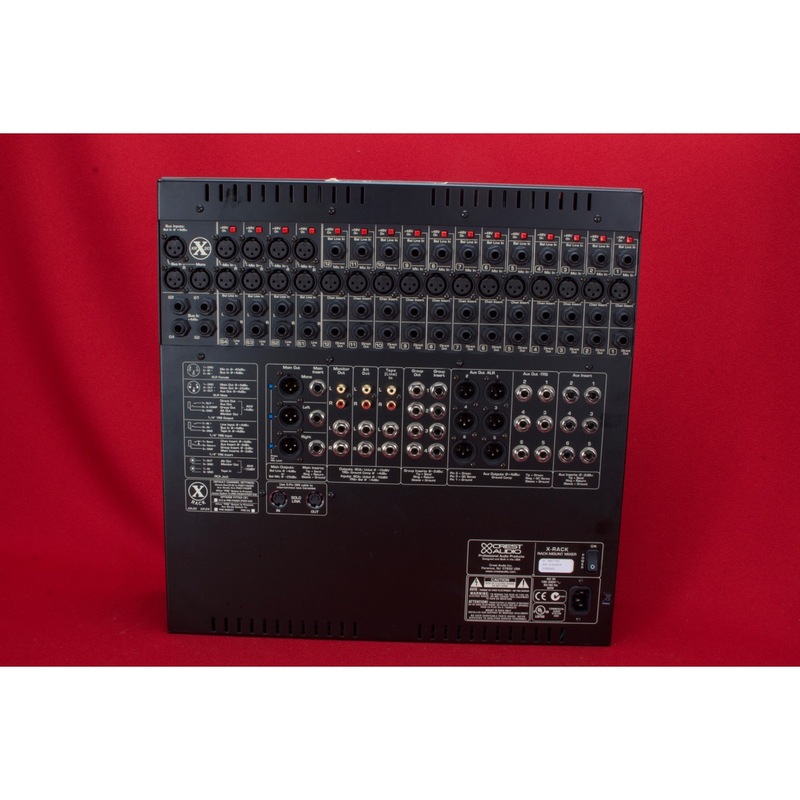 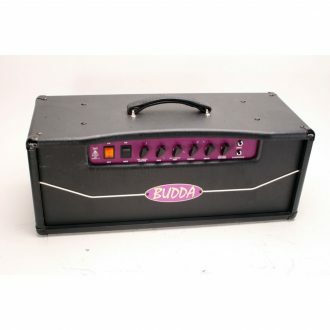 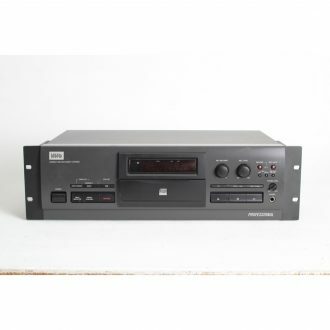 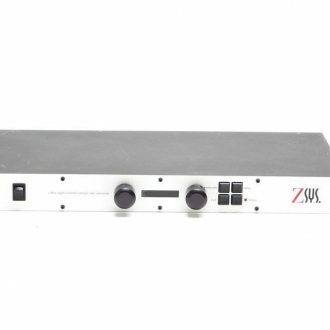 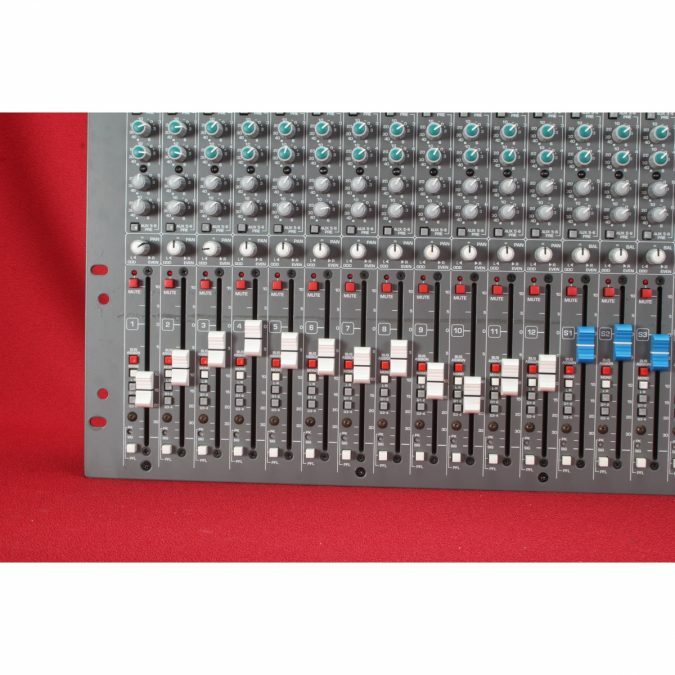 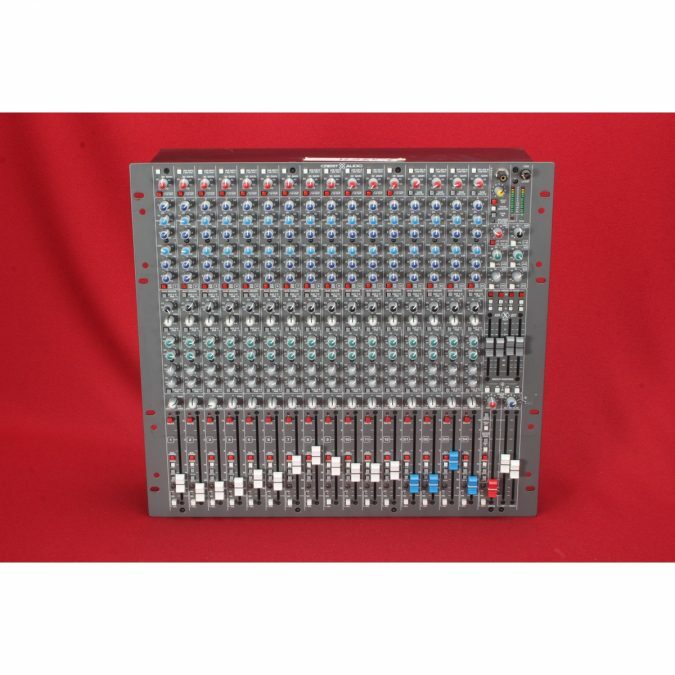 Good solid little rack mount mixer used for a good deal…. 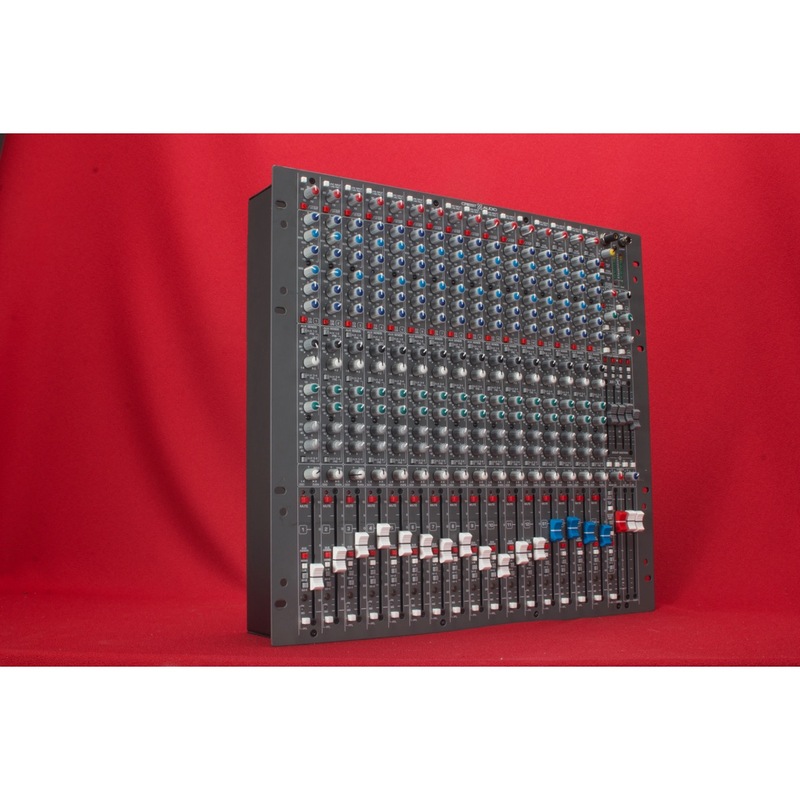 The Crest Audio(r) X-Series(tm) is regarded as the most sonically accurate and operationally quiet, professional-level rack-mountable console range in the audio industry. 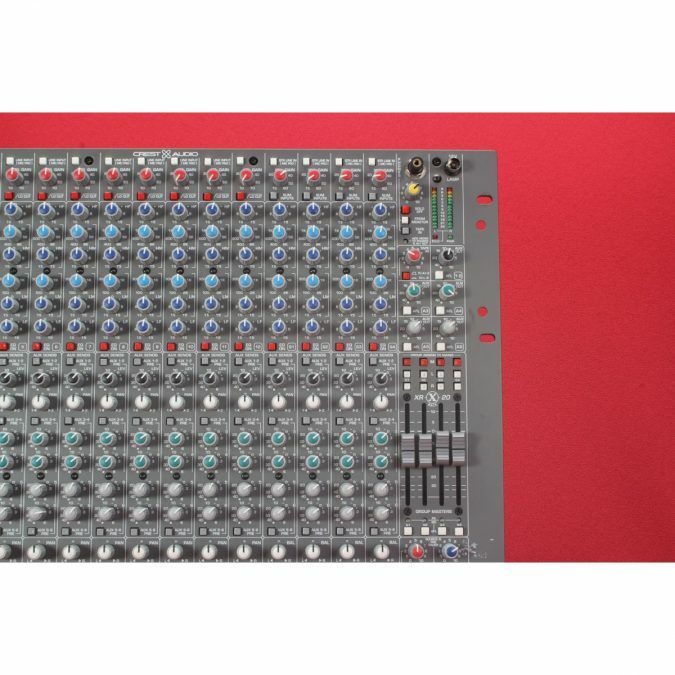 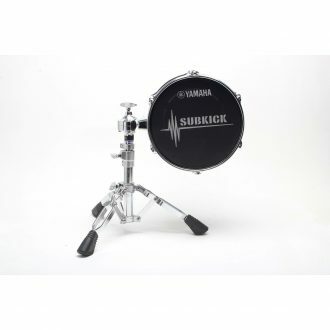 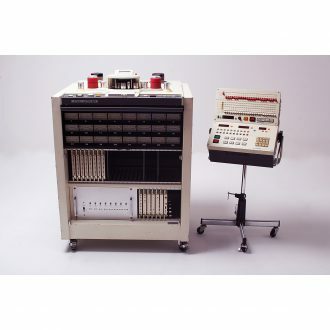 With high-end performance and rock-solid construction, the XSeries features a modular design and an extensive feature set suitable for any application. Available in main and monitor configurations, X-Series models feature up to 14 mono and four stereo inputs. 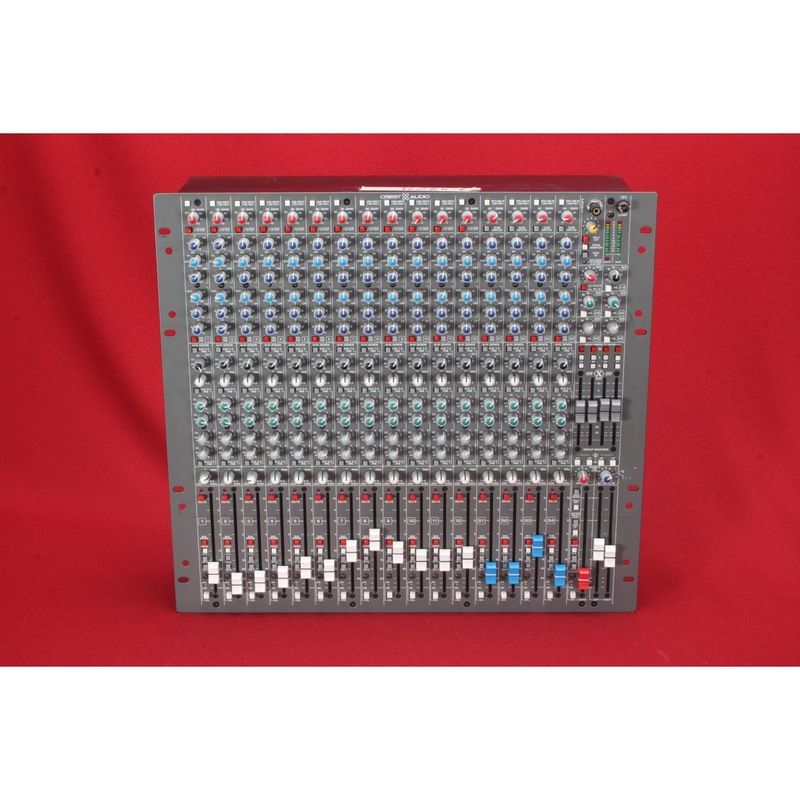 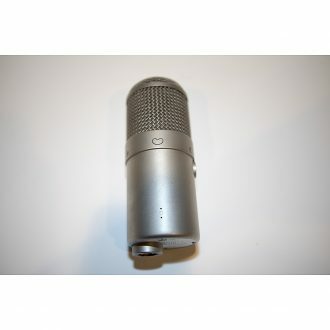 Long-throw faders, versatile four-band semi-parametric EQ, channel inserts and high-quality microphone preamplifiers are standard. 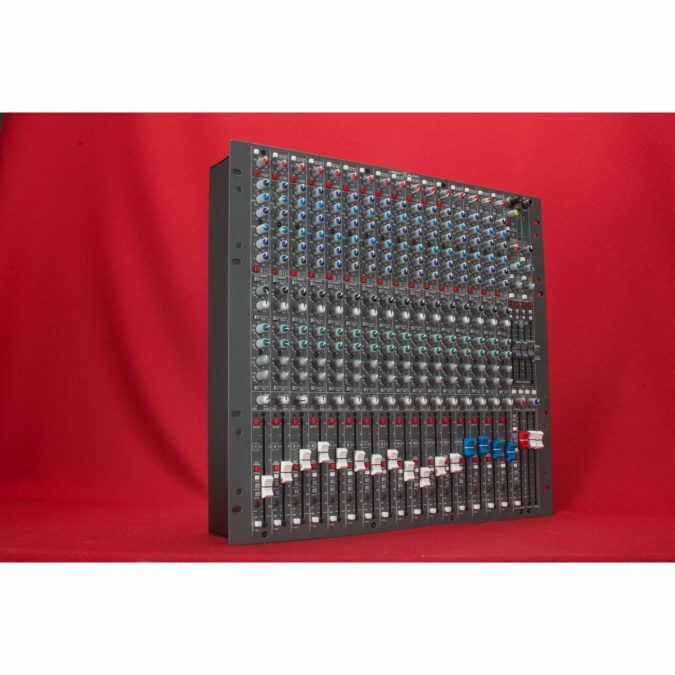 The X 18R and X 20R consoles have six configurable aux buses and three main buses that provide plenty of front-of-house mixing configurations, while the X 18RM and X 20RM have up to 12 mono or six stereo mix buses for floor or in-ear monitoring.